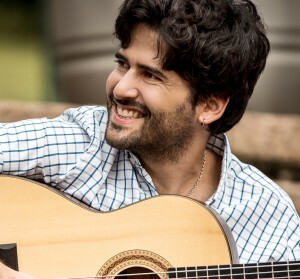 Elder Costa is post graduated in “Canção Popular”, bachelor in Guitar, by Mozarteum University of São Paulo (SP) and has a degree in Music from the University of Três Corações (MG). 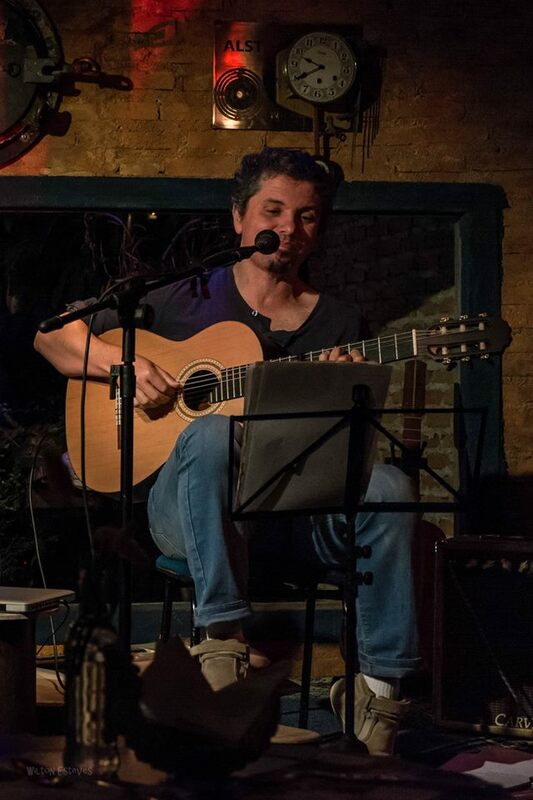 His musical career began at the Conservatory of Pouso Alegre, Minas Gerais, where he participated in various musical groups. 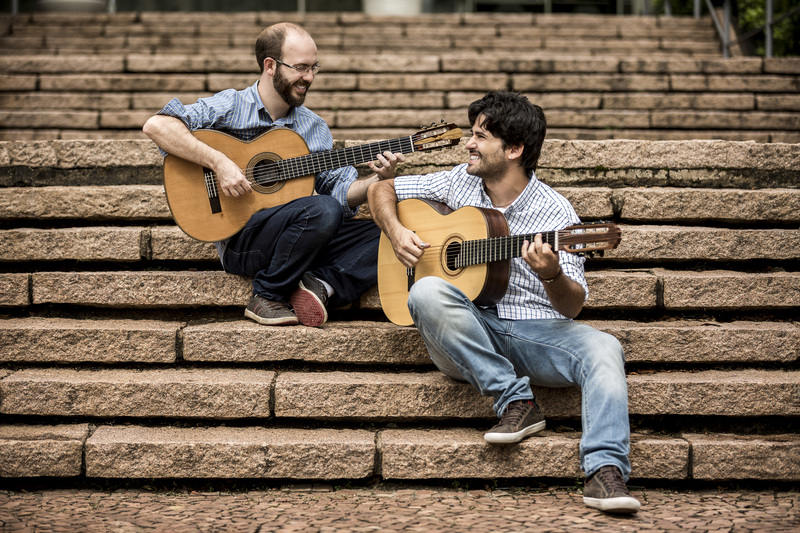 He also taught guitar at the Conservatory of Pouso Alegre, (MG) and Souza Lima in São Paulo. 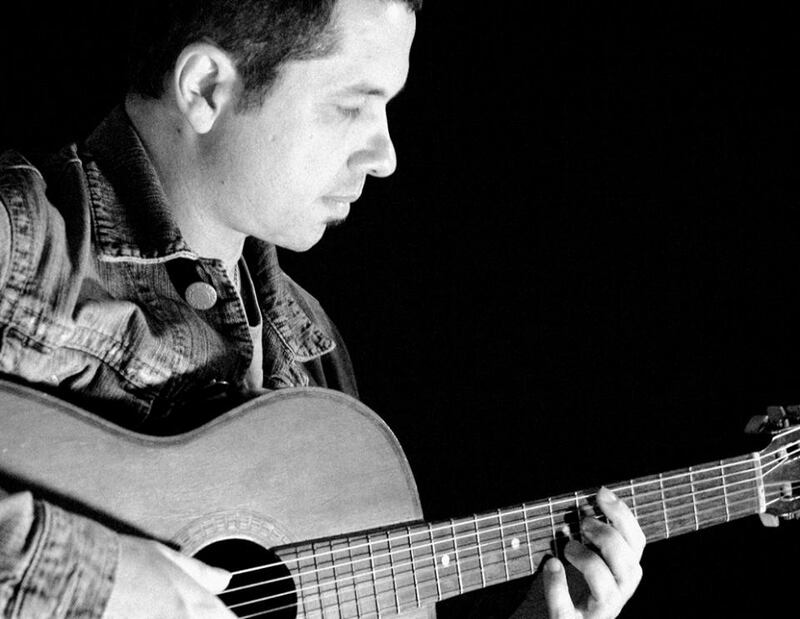 In the early 90’s, he formed the band “Toque de Midas”, with whom he recorded three albums, toured throughout the country and received, in 1996, a nomination for “Best Band” at the Sharp Prize, alongside “Titãs” and “Paralamas do Sucesso”. From 1999 to 2003, Elder joined, as guitarist, the band of the singer Ana Carolina. 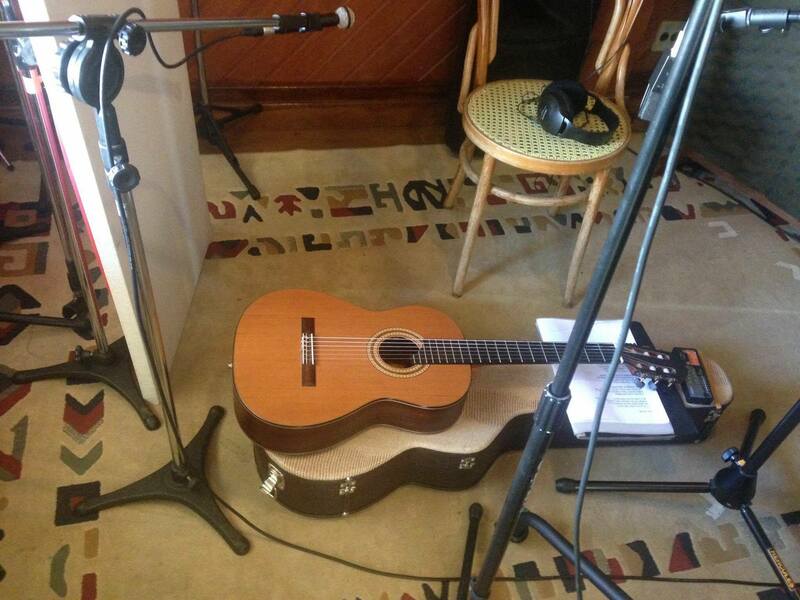 He participated in the DVD “Ana Rita Joana Iracema Carolina”, sharing the guitars with producer “Liminha”. In 2002, Elder Costa released his first solo album, “Lindas e Benditas”, with participation of Milton Nascimento and Ana Carolina. Bringing an attractive fusion of pop and MPB. This work reached a significant sales mark in the independent market, bringing an attractive fusion of pop and MPB. Elder still toured with Milton Nascimento in the “Telemig Celular de Cultura” project; and took part in the project “Novas Caras da Música Brasileira”, with Ivan Lins, Marina Lima, Zeca Baleiro, Chico Cesar and Rita Ribeiro; launched by Abril Music. Elder also had the opportunity to perform with musicians such as Toninho Horta, Beto Guedes, Samuel Rosa, Maria Bethania, Marina Lima, Adriana Calcanhoto, Daniela Mercury and Alcione. 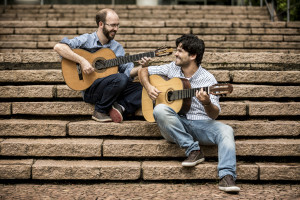 Elder Costa is also a producer of the “Festival de Artes da Mantiqueira” in Gonçalves, city of Minas Gerais and has already performed in many different countries with the group “Trio Mocotó”. 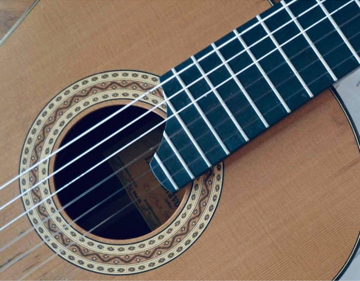 The talented musician moves freely in various styles, from music of Minas Gerais to pop music, passing through many other styles. His music carries the influence of his origins, but with a great vision towards the world. The musician prepares a new disc, with songs and instrumental tracks. The album also will have some guitar pieces. Elder Costa, talented musician, producer and guitarist, has purchased a Lineu Bravo guitar with Canadian Cedar top and Indian Jacaranda back, made in 2014. Recently, he debuted the instrument at a studio, to record his new album that will be launched soon and will contain instrumental tracks. Elder got to know Lineu’s work through a friend, the violonist Marco Elizeo, from Três Pontas, Minas Gerais. 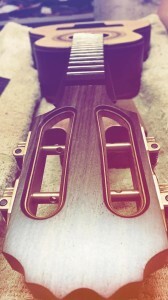 Marco has made a lot of compliments about Lineu’s work and told the musician that the luthier lived in a nearby town. At that time, Lineu lived in Paraisópolis, Minas Gerais and Elder, in Gonçalves.